Carecana Management Corp. is mailing interim CareVest statements. To reduce costs, only online statements will be available as of January 1, 2014. If you are part of a redemption for Class A Shares in Carevest Mortgage Investment Corporation, the statement will be helpful in tracking capital losses given the cut in redemption price. Balances of un-redeemed shares are shown in a "Total Cash Account" line item (not really cash given it shows an amount of shares under the "Shares Held" column). The Class A Shares price remains at $9.90 for its NAV / Redemption Price Per Share. PS - driving up Highway 404 you can spot a fading "Financing by Carevest" sign off to the east. Too many bad deals on speculative developments might have dragged down this MIC. 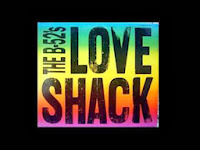 When you see a faded sign at the side of the road, its always better if it says 15 miles to the Looooooove Shack! 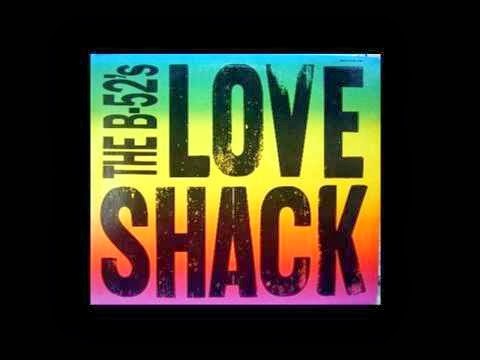 Love Shack Yeah.